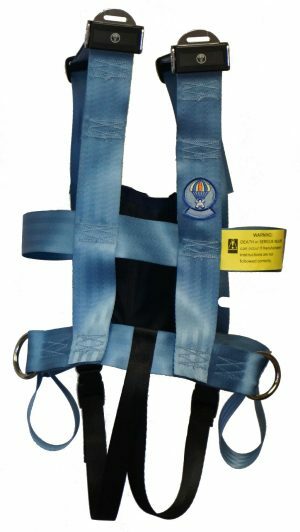 Converts lap belt to a 5-point securement system. 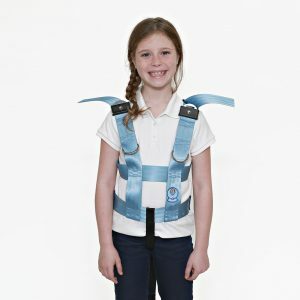 Comes with a crotch strap to keep little bodies in the correct position. Use in Family Vehicle. 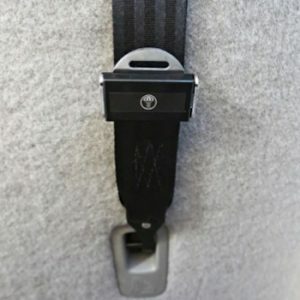 Install EZ-ON Tether anchor hardware kit. Drill required. 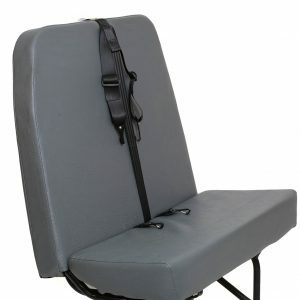 Transforms seats with only lap belts to 5-point securements. 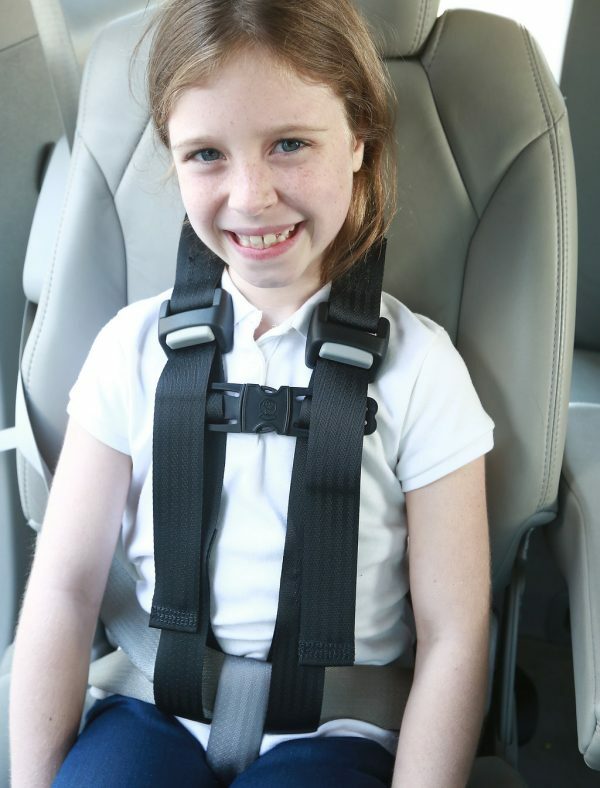 Dynamically tested for passengers 31 – 80lbs.